MSA is dedicated to the sport and is actively involved to promote the sport in all its forms. MSA is affiliated with many other clubs in the Western Cape area. 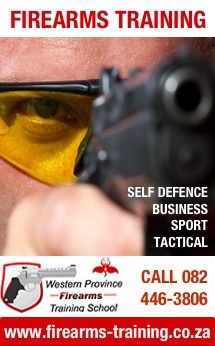 MSA Membership provides its members access to one of the most established shooting clubs in the Western Cape. The club holds regular Club Shooting competitions every month. We have 2 Club competition categories, RIFLE and HANDGUN which are shot on alternative months. The competitions cater for most firearms, both rimfire, as well as centre fire. Join the club and sharpen your skills in a friendly and relaxed environment. MSA gives hunters an excellent opportunity to sight in rifles before each hunting season starts.